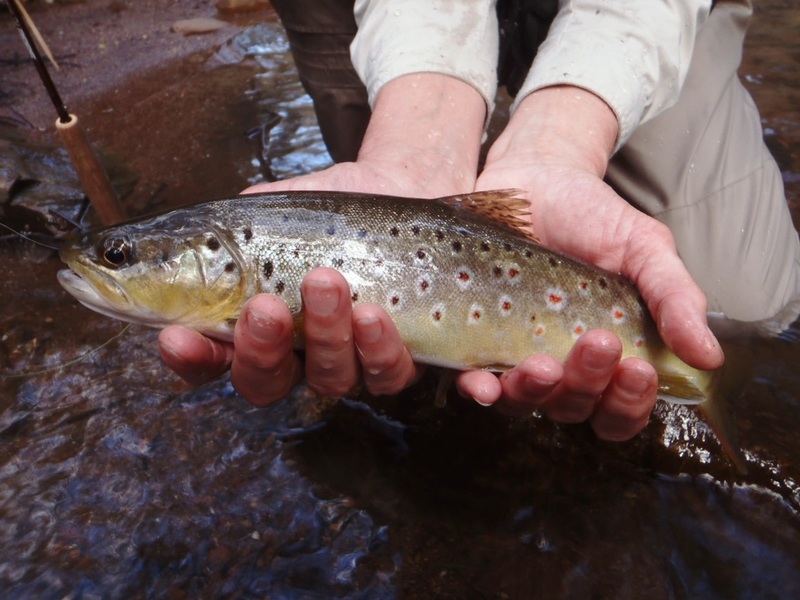 Welcome to Matthew Howell Fly Fishing. 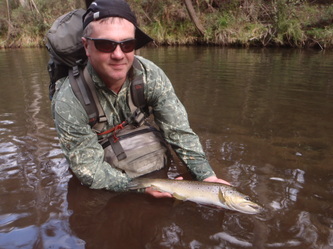 If you want to experience the thrill of catching a Trout on one of North East Victoria's beautiful rivers then Matthew is the Guide to take you . Myrtleford, Bright and beyond, he will guarantee you a unique Fly Fishing experience. Matthew is a local to Myrtleford and is a FFF ( Federation of Fly Fishers ) accredited Master Fly Casting Instructor , a role which takes him all over Australia and the World, as an Instructor and an Examiner of the art of Fly Casting. Matthew has won the Southern Cross five weight distance challenge in 2010 and 2012 as well as the seven weight event in 2012. 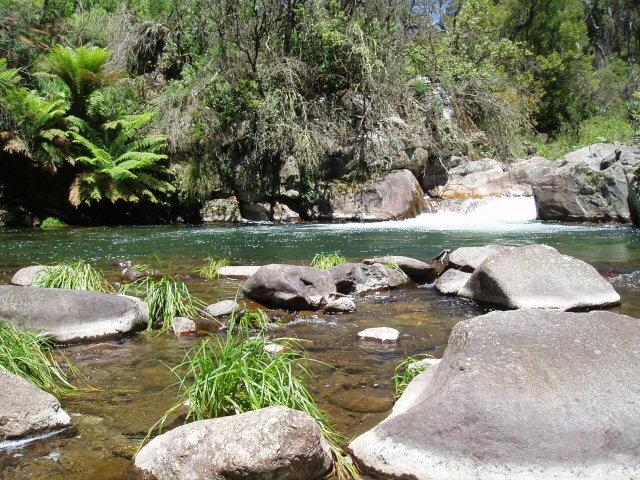 This event was run in conjunction with the Australian Fly Casting Championships. So if you want some tips on perfecting your cast or just want a fantastic guided day on the rivers of the North East, then Matthew can accommodate your needs . Matthew caters for anyone who wants to Fly Fish, beginners to experienced Fly Fishermen and women , and all levels of fitness . A day out on the river, with Matthew as your guide includes catering , equipment and pick up from local accommodation .